Nicki Minanj is following her fellow celebrities steps into the fragrance business, she just revealed in her twitter account the name and the bottle of the fragrance which is Pink Friday! But what will “Pink Friday” smell like? 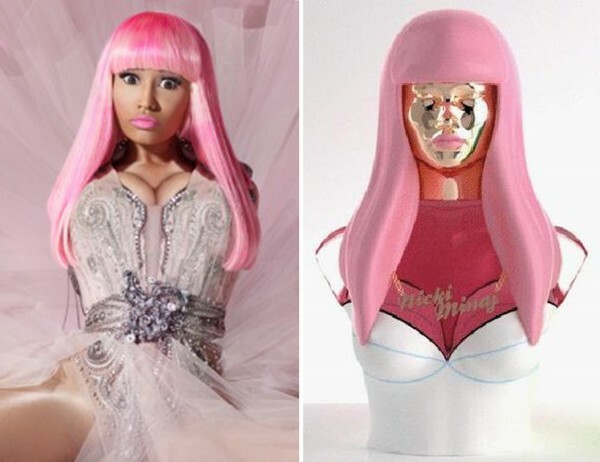 The perfume bottle is a bust of Nicki, complete with pink hair, a push-up bra and Nicki Minaj gold necklace.